The 235-acre Pescadero Marsh Natural Preserve, a part of Pescadero State Beach, lies on the eastern side of Highway 1 and surrounds the confluence of the Butano and Pescadero Creeks. It is the only extensive wetland along the coast of the San Francisco Peninsula. 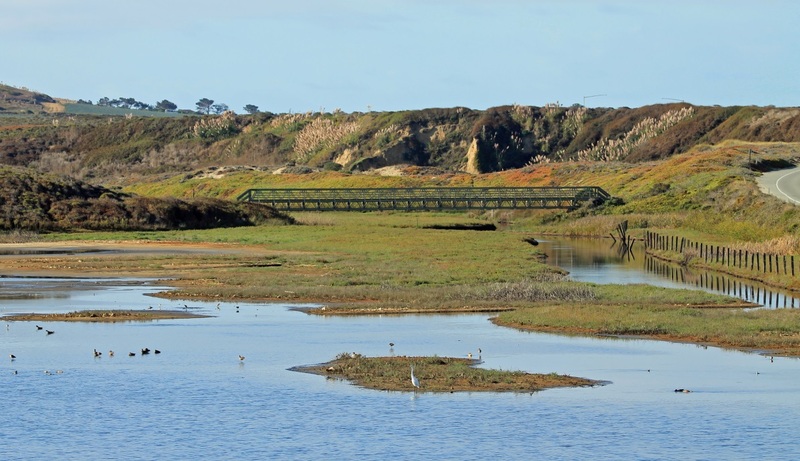 In the Pescadero Marsh: The Sequoia Audubon Trail is closed at the levee (approximately .3 miles in from Hwy 1) due to erosion from the recent storms until further notice. Fishing (seasonal): Catch and Release. December 1 through March 7, but only on Saturday, Sunday, Wednesday, legal holidays and opening and closing days. 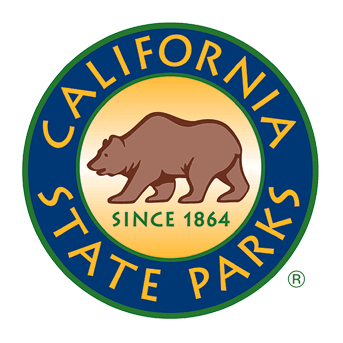 Check California Fish & Wildlife for current regulations. 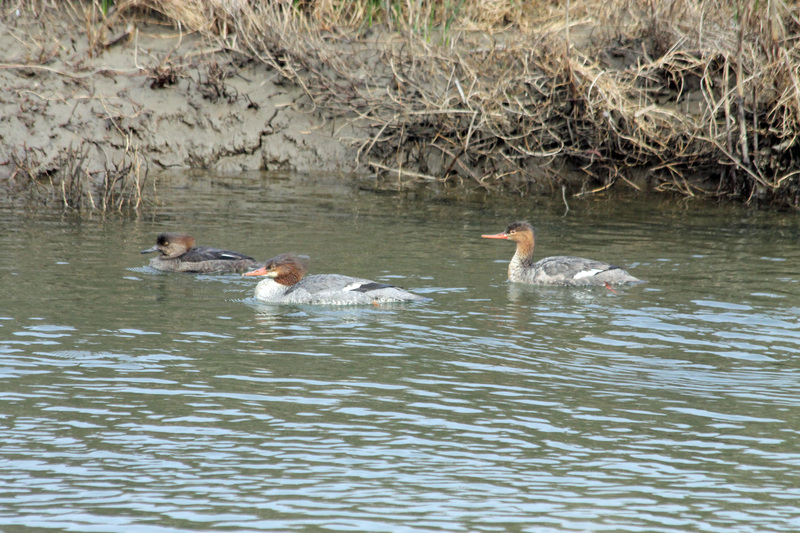 The Marsh Preserve includes several habitats—a tidal estuary, freshwater marsh, brackish water marsh, dense riparian woods, and northern coastal scrub. The Sequoia Audubon Trail is the main trail through the Marsh Preserve. Please stay on the trails to protect wildlife and plants. 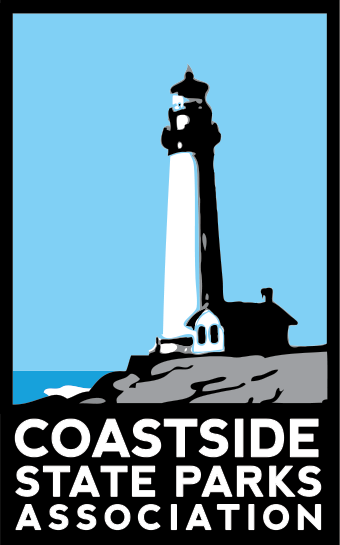 Weather permitting, walks led by Pescadero Marsh docents leave from the stairs in the middle Pescadero Beach parking lot on the first Sunday of the month at 10:00 a.m. and on the third Sunday of the month at 1:00 p.m. The walks last about two hours. Sturdy shoes and layered clothing are advised. Bring water and binoculars. In addition to the scheduled guided tours, school and other group tours may be arranged through the Half Moon Bay Beach Ranger Station at 1-650-726-8819. Four hiking trails are available in the Marsh. Butano Trail is accessed from a parking area on Pescadero Road just off Highway 1 and leads to Butano Creek. North Pond Trail is accessed across the road from the northern parking lot or from the Sequoia Audubon Trail. Sequoia Audubon Trail is accessed from the central Pescadero State Beach parking lot and follows the southern edge of North Marsh. A wooden staircase on the eastern side of the central Pescadero Beach parking lot takes you to a pedestrian walkway along the Highway 1 Bridge that leads to another staircase down to the beach. Walking under the bridge from the beach leads to the lagoon and Sequoia Audubon Trail. Crossing Highway 1 on foot is not recommended. More than 200 species of birds have been recorded in the Marsh, including more than 60 that nest there, among them great blue herons, double-crested cormorants and great egrets. Species in the marsh listed under the Endangered Species Act include the San Francisco garter snake, California red-legged frog, tidewater goby, steelhead trout and Coho salmon.